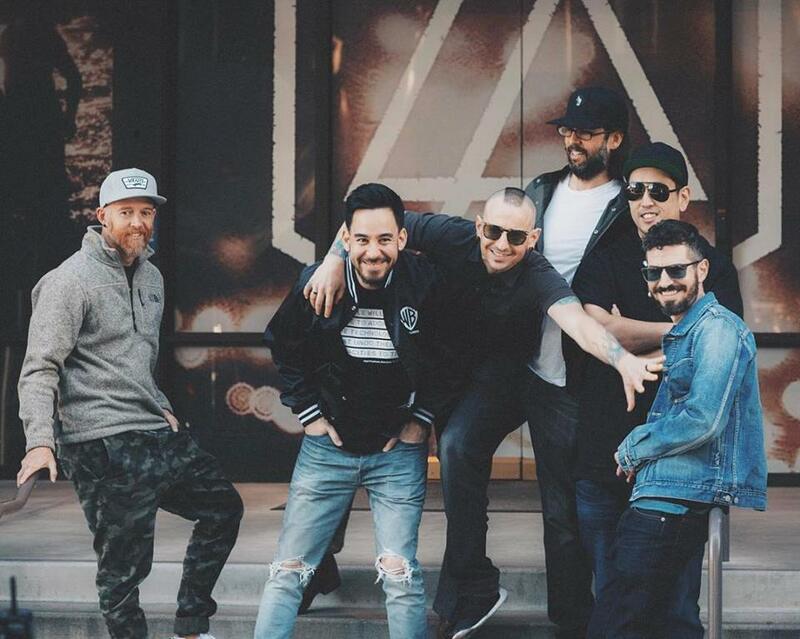 Linkin Park have scored their sixth US No. 1 as “One More Light” debuts atop the Billboard 200. The band’s seventh album sold 111,000 equivalent album units in its first week with 100,000 in traditional album sales, reports Billboard. Linkin Park joins a small list of rock bands that have delivered at least six US No. 1 albums, including The Beatles (with 19), The Rolling Stones (nine), Led Zeppelin and U2 (both with seven), and Bon Jovi, Dave Matthews Band, Eagles and Metallica – all with six each. “One More Light” was co-produced by vocalist/keyboardist Mike Shinoda and guitarist Brad Delson. Linkin Park will begin a month-long European tour at the Download Festival in Paris, France on June 9 before returning home for North American dates starting July 27 in Boston, MA.